The client is involved in software publishing, consultancy and supply. To recover official files from the inaccessible 500 GB Seagate hard drive. 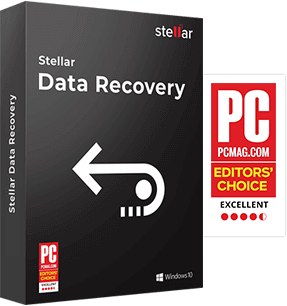 The client through previous association was aware of Stellar’s data recovery service and immediately approached us as soon as the problem was identified. Client was extremely delighted after receiving all the required official documents in working condition. 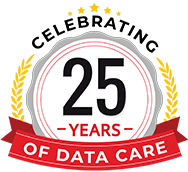 The Kochi based company had a crashed hard drive; it contained important project files that were essential for the smooth functioning of the business. The company wanted data retrieved at the earliest from their Seagate hard drive. The client approached Stellar Data Recovery Kochi branch to recover data from inaccessible Seagate hard drive. After receiving the hard drive from the client, the experts at Stellar attempted to create image of the hard drive, but were facing difficulty as the drive contained bad sectors and were not readable by the head. Stellar shared the analysis report with the client. The client gave confirmation to proceed ahead for Data Recovery. The Stellar experts overcame the issue of data not getting read by deploying a different head to read all the sectors and then mapping the head one by one to create an image of the hard drive. Once the experts created the image of the hard drive, we used our proprietary Data Recovery software and successfully recovered the data. After examination, the experts confirmed all the data comprising official files and photos, has been recovered successfully from the Seagate hard drive. A representatives tested the recovered data and affirmed that was working fine. The customer was very happy and congratulated Stellar Team for a job well done and for accomplishing this complex task to their satisfaction.